We have what you need in stock! ACE has inventory of hundreds of productivity enhancing rig-up items for all makes & models of trucks. Updates are happening every day, so keep checking in! Need to find a part number? Designed to your specs. Built to high standards. Built to last. For info on past projects or to learn what's new just CONTACT US. 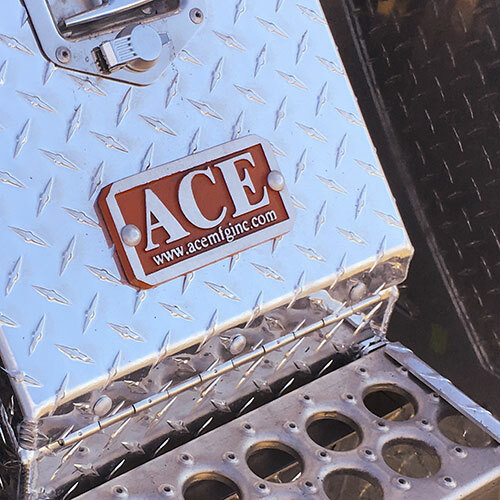 ACE MANUFACTURING INCORPORATED designs and fabricates industry-leading aftermarket accessories for the transportation sector and service vehicles. With our coast-to-coast network of Dealer Partners we offer an extensive catalogue of stock products along with made-to-order custom products for all kinds of HD Fleet applications. 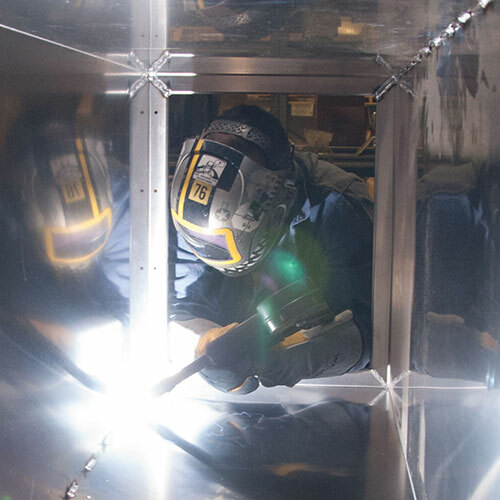 We also offer our suite of custom aluminum welding and manufacturing services - supported by our in-house CAD Department - as an OEM partner as well as a total solution custom fabrication studio. 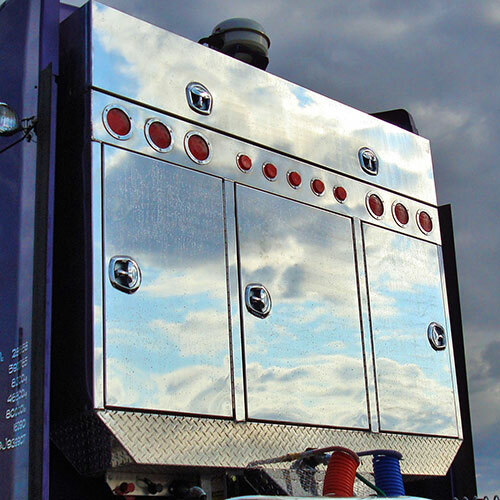 Stylish & Strong Aftermarket Accessories for Truck & Trailer Rigs . Canadian-made & tailored for your needs. Customized Decks and Skids, collaboratively created to match your priorities and work requirements. Nothing beats an ACE. Find out what drives our excellence and how we became industry leaders. Access our exceptional design and fabrication team to turn your brilliant concept into a reality. ACE Manufacturing, your aluminum specialists! 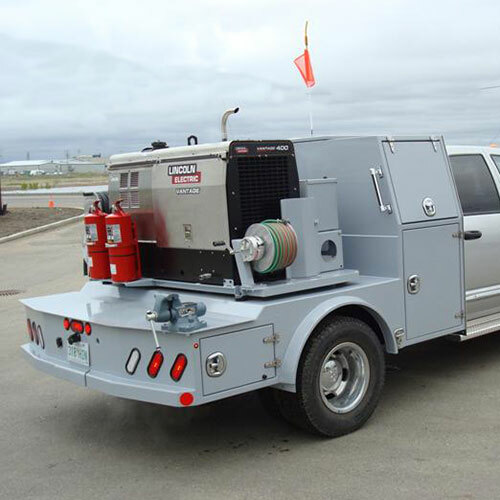 We serve all of Canada with an ever-expanding dealer network providing specialty metal fabrication and rig-up products for the transportation industry. ©2019 ACE Manufacturing Inc.. All Rights Reserved.